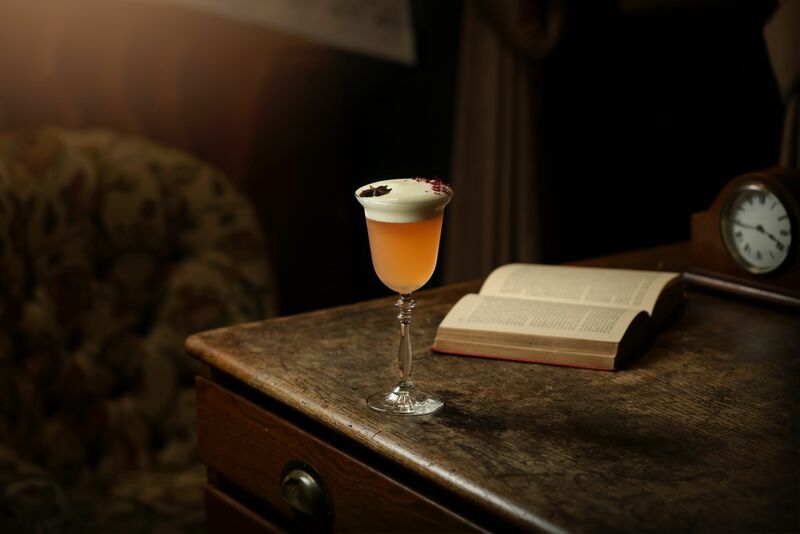 Join Mrs Fogg’s Maritime Club & Distillery this Valentine’s Day. Step on board with your seafaring lover and enjoy the serenading sounds of the ship’s pianist. Book in with your beloved and enjoy a complimentary cocktail each from Aouda Fogg herself.